New Delhi : While the Election Commission has given clean chit to the Prime Minister Narendra Modi's Mission Shakti, former ISRO engineers explains why the mission is a complete waste. India successfully conducted its first anti-satellite missile test and there was no violation in the model code of conduct, says source close to EC. PM Modi on March 27 announced that the country has become the fourth country after the US, the USSR and China to have used Anti-Satellite Weapons (ASAT) and have successfully destroyed a low earth orbit satellite in space using a missile which covered a distance of 300 km to engage the target. It was called 'Mission Shakti'. Meanwhile, a former ISRO Satellite Communication Engineer said that ASAT test won't be effective at all. "Most of the countries' satellites are in the higher orbit, and even with this India won't be able to knock out those satellites," he said. N Kalyan Raman, who has worked with ISRO for over two decades feels that it cannot be an "effective spy satellite". According to Raman, this kind of 'deterrence' doesn't quite add up because as he puts it, "Not only will you be spending a lot, the enemy can always hit you." He also pointed out that there are various effective ways to spy on your enemy, and the anti-satellite weapon doesn't quite help in it. "In a war like situation, if a country wants to spy on its enemies there are various ways to do it-- for example, Google Earth. All you need is good resolution photos. Why do we even need this?" he asked. Raman added that the anti-satellite test was more a demonstration of India’s ballistic missile defence system, rather than its ability to challenge its adversaries in space. 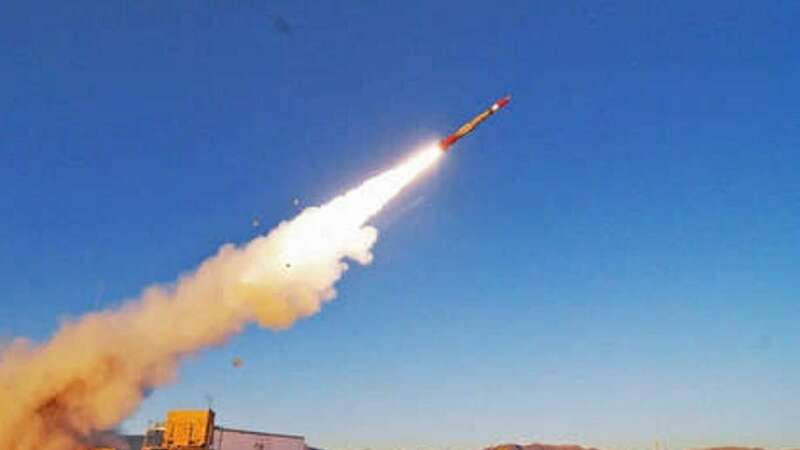 "Most medium and long-range ballistic missiles reach apogees well above 300 kilometres, and it's not that simple to destroy them," he added. Anti-satellite weapon came into existence in the Cold War/Space Race era, 1985 was the last time that the United States had used an anti-satellite system to destroy its P-781 satellite that had instruments aboard to study solar radiation. "Then was a paranoid situation. We don't live in those times anymore," Raman said. He said that if this was an effective tool in winning wars other countries would be interested in developing them too. But, they aren't. "The ASAT weapon won't give any strategic advantage, no country is dependent on one satellite," he said. "This is is just about optics. It's a part of the aggressive posture, this is just telling the country that we have muscle," he added.